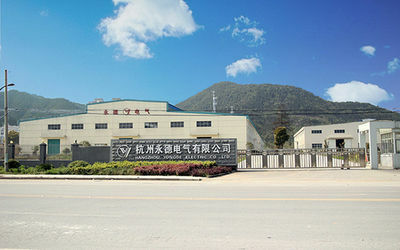 In 1993, Hangzhou Yongde Electric Appliances Co.,Ltd. 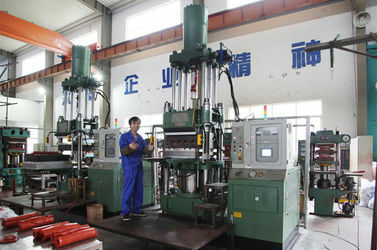 was established, started as manufactured the surge arrester at the beginning. 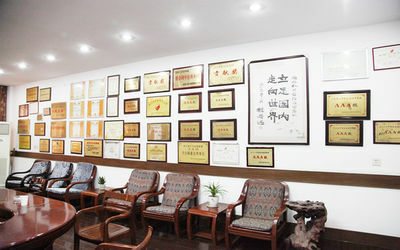 In 2001, our company passed the ISO9001 quality inspection. 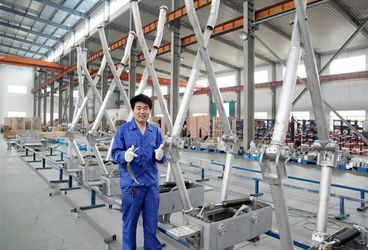 In August 2010, our company adopted itself to the ISO9001-2008 version of reinspection. 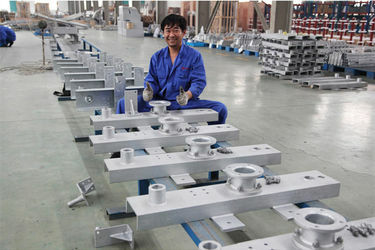 In 2012, company cooperated with Alibaba, our other website http://hzyddq.en.alibaba.com was published. Then we start our internet promotion in Alibaba. 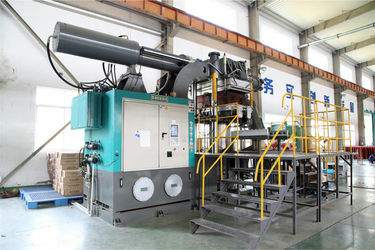 In 2014, 1st version of company website www.melectron.com was published. 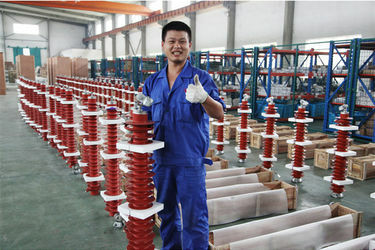 In April 2014, our company made the KEMA Type Test Report for 3-36 kV polymeric-housed metal oxide surge arrester. 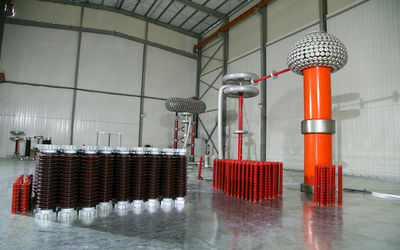 In April 2015, our company made the KEMA Type Test Report for 120 kV and 198 kV polymeric-housed metal oxide surge arrester. 3. After-sale: We have the experts to help you when you have a problem. 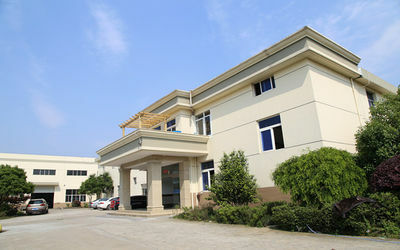 The company has more than 200 employees, with 23 technically-titled and 15 senior technical title holders, who organize a high standard scientific research and development team. 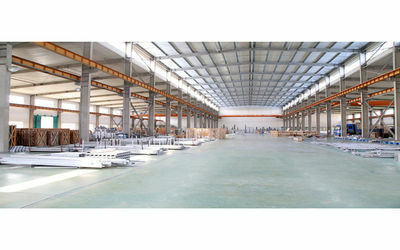 Company quality policy: Quality first and the customer is highest, provide dependable and satisfied product and the superior service for customer by professional technology and superior quality.